Fun freebie alert! Get this Hasbro game bundle for FREE when you purchase select @fritolay Variety Snack Packs online @Walmart! 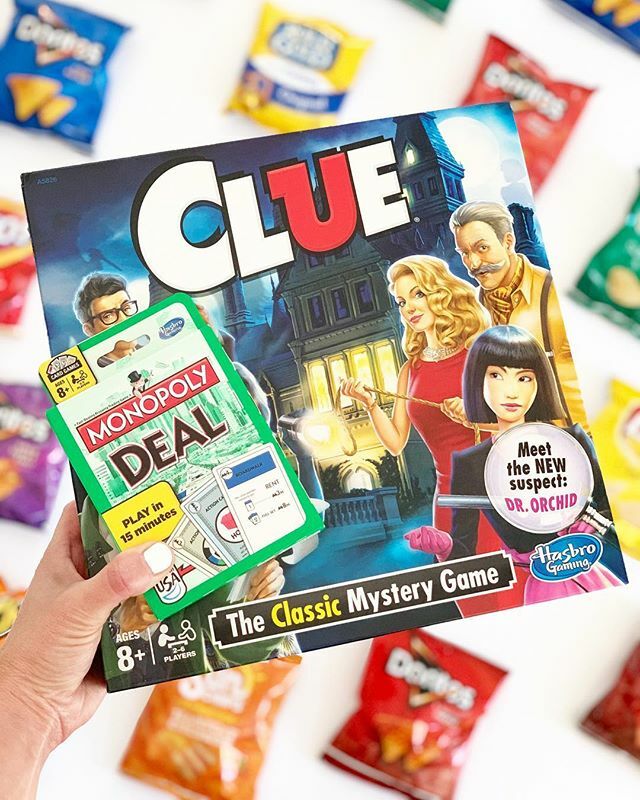 #ad Perfect for a family game night! Check my stories for more info and head below for the link to the qualifying variety packs! Hurry, while supplies last!